Data visualization is an important aspect of the data professional's role. 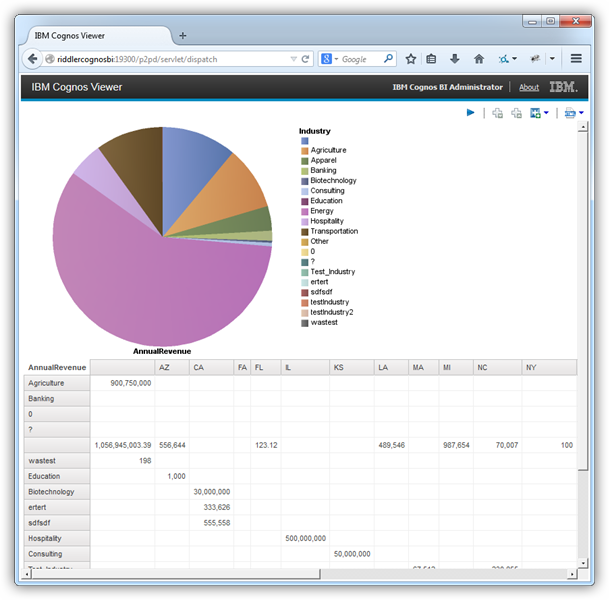 Read on to learn how to easily visualize your BI data with a great tool. 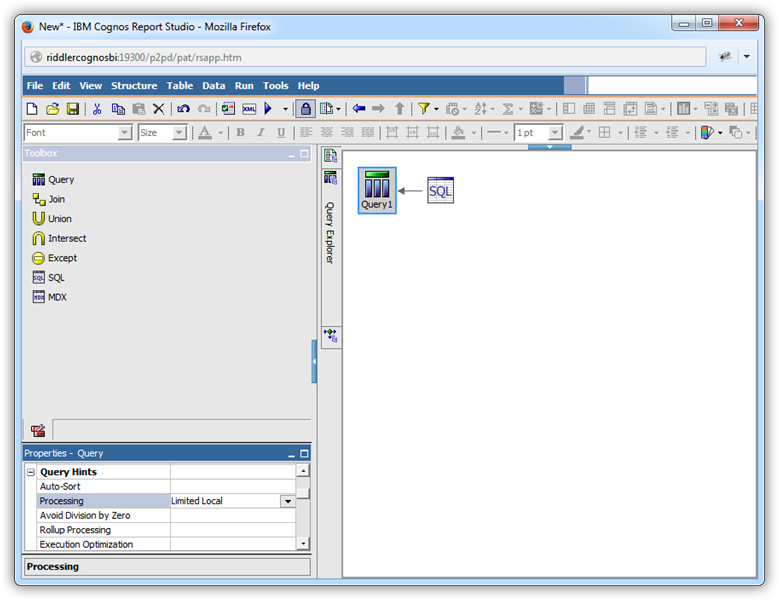 You can use the CData ODBC driver for Microsoft Project to integrate Microsoft Project data with the drag-and-drop style of Cognos Report Studio. This article describes both a graphical approach to creating data visualizations, with no SQL required, as well as how to execute any SQL query supported by Microsoft Project. 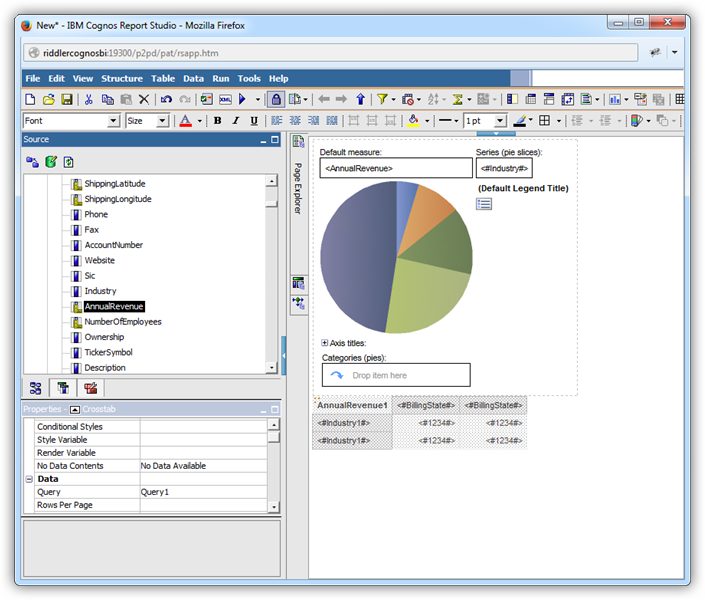 Open Cognos Administration and click Data Source Connections to add a new data source. 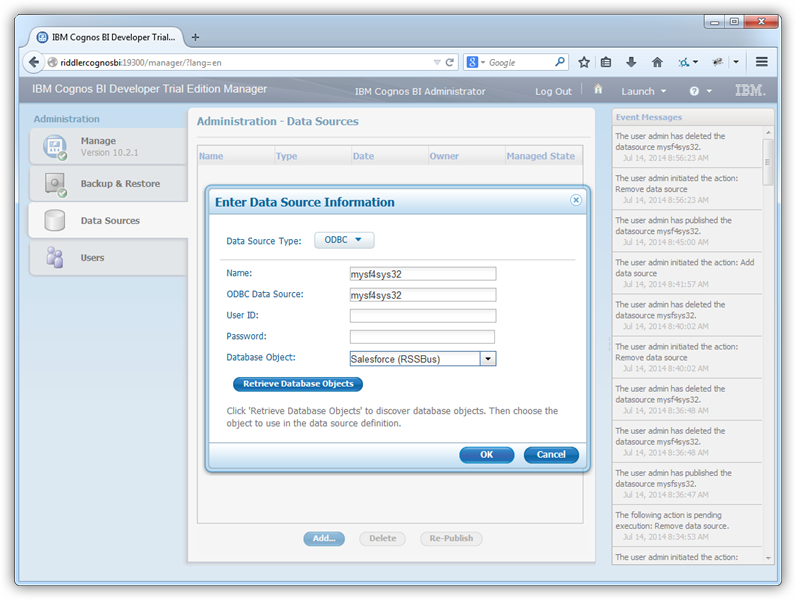 Select the ODBC option and enter the DSN, CData MSProject Source Sys, and a user-friendly name. If you want to edit the autogenerated query, click the button in the Generated SQL property for the query object. 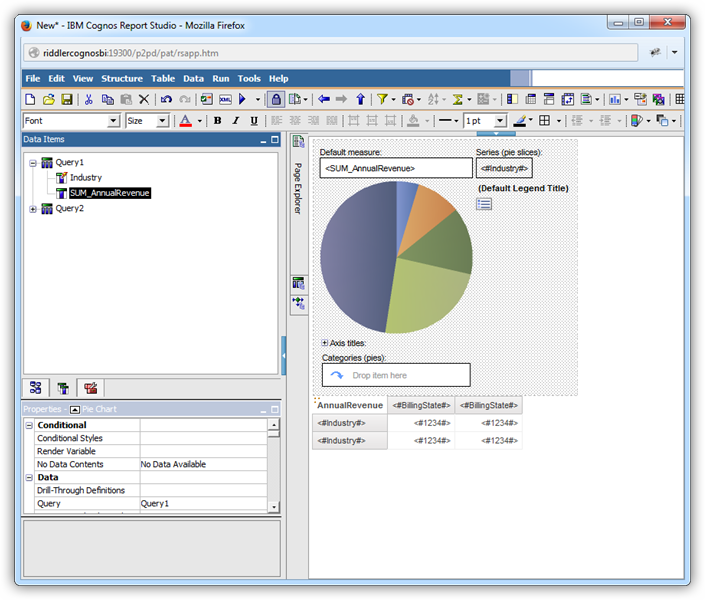 In the resulting dialog, click Convert. If you want to enter a new SQL statement, drop a SQL object in-line with the query object.